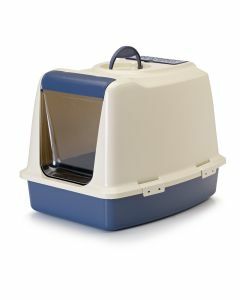 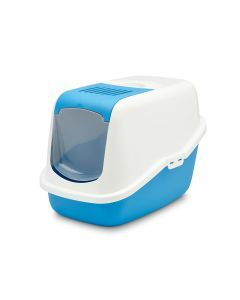 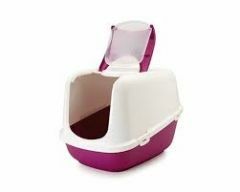 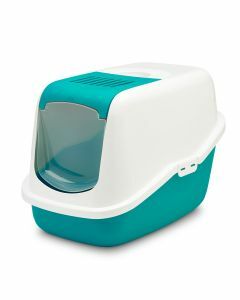 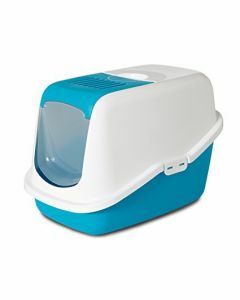 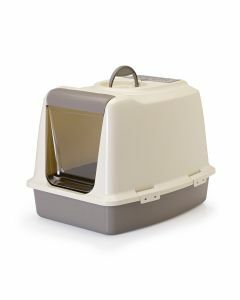 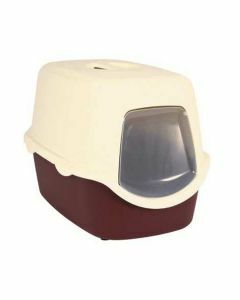 When choosing a new litter box for your feline, you will want to focus on its size and the type of material it is made up of. 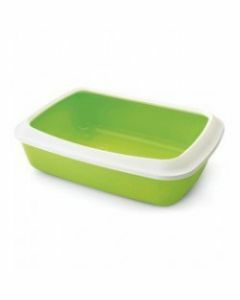 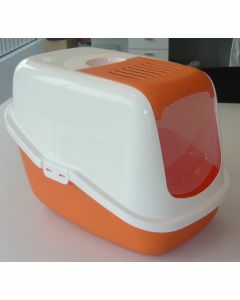 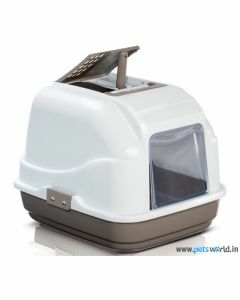 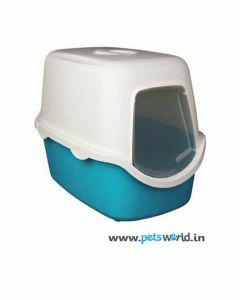 Consider one in plastic as it is a durable material and does not retain any bad odour of the cat’s excreta. 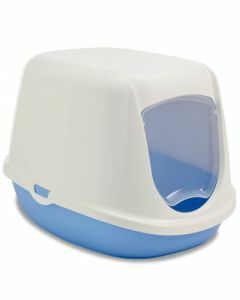 The height of the walls will depend on the size of your feline. 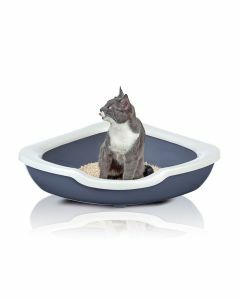 For kittens, older and small sized cats, you can opt for a litter tray or box with low walls measuring about 2-3 inches in height. 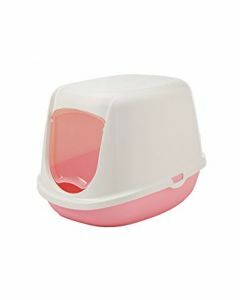 Walls with 4 inches height are suitable for adult cats. 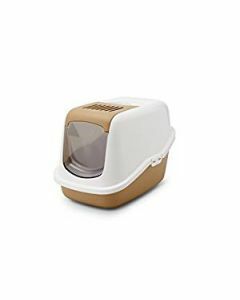 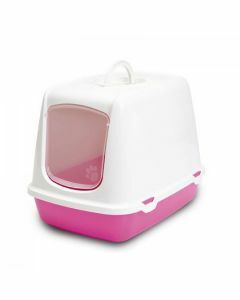 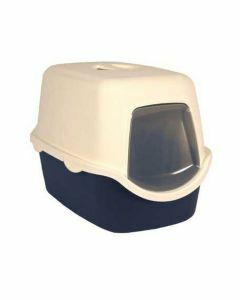 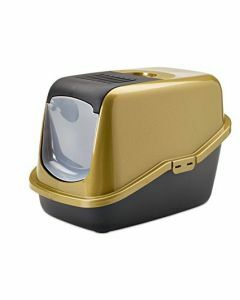 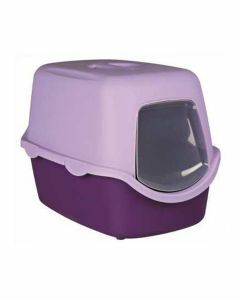 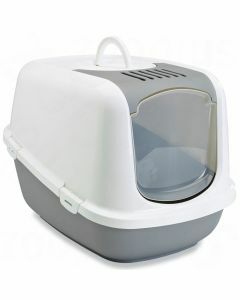 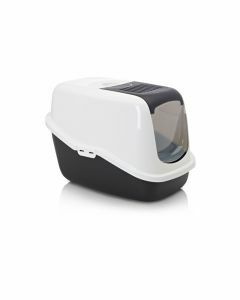 While searching for a cat litter box online you will be presented with a number of options namely, covered/hooded boxes, self-flushing ones, disposable litter boxes, the high-sided variety, top entry litter pans, and the self-cleaning box amid others. 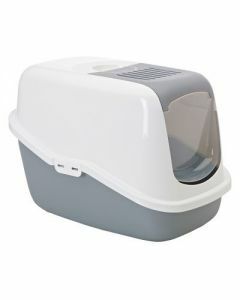 The self cleaning boxes involve less maintenance. 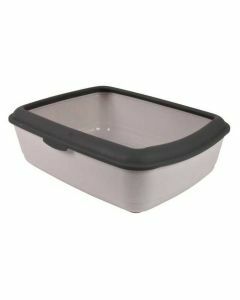 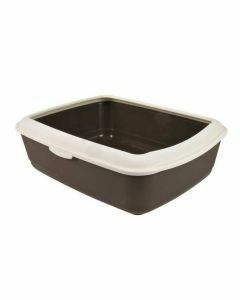 These segregate waste from the litter and store it in a disposable tray/ plastic bag. 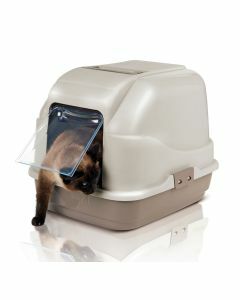 Covered boxes are a good choice for kitties that yearn for extra privacy while doing their business. 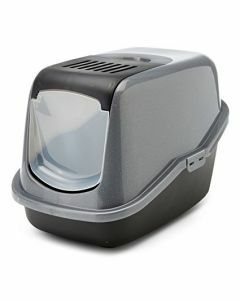 The hood shuts off the unpleasant smells. 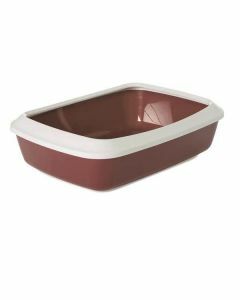 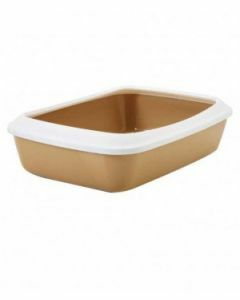 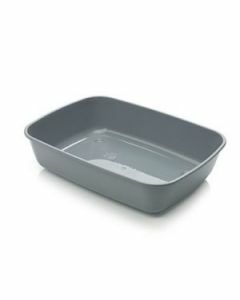 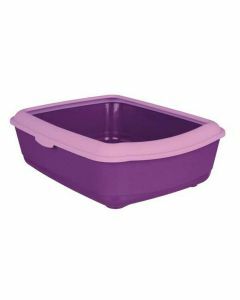 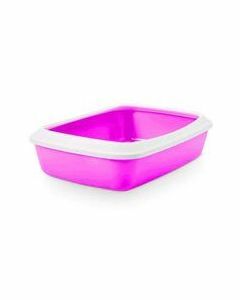 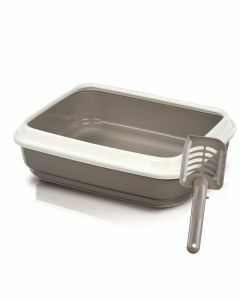 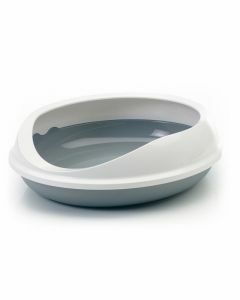 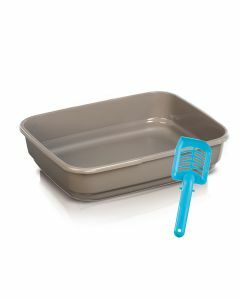 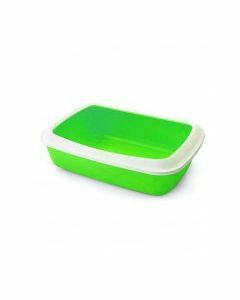 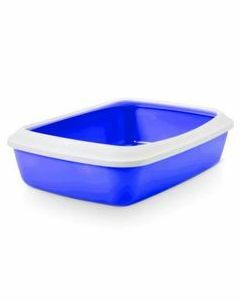 A litter pan with high back and side walls prevents the litter from spilling out of the box, however make sure it has a low front. 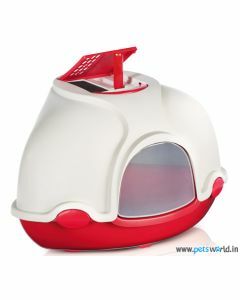 The entrance needs to be low enough to offer easy accessibility. 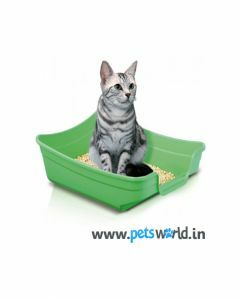 For effective cat litter solutions, browse through Petsworld’s collection of cat litter, boxes and trays for creating a perfect toilet that your kitty will naturally want to use, thus exhibiting the right toilet etiquette.